In case you forgot, Bryce Harper dropped out of high school and earned his GED so he could become eligible for the MLB draft as early as possible, a move that turned out to be an amazing benefit to the Washington Nationals. Before the draft, he played a season at Junior College at the College Of Southern Nevada (CSN). At CSN, Harper led the team in just about every category possible. He jacked out 31 homers in just 66 games which came out to a homerun about every 14 at bats. 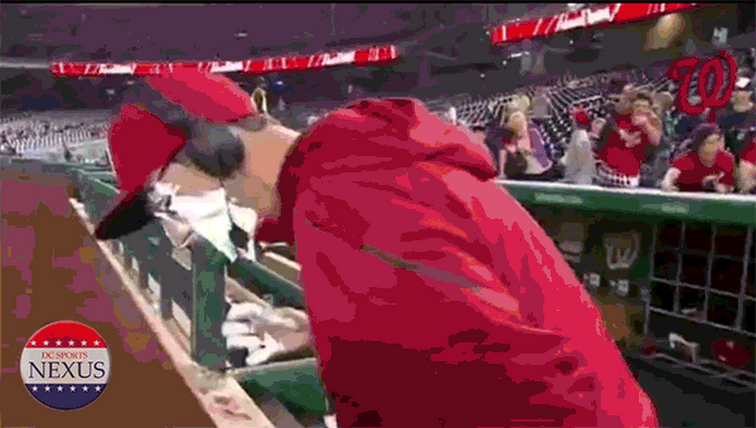 "Monday, four boxes arrived at Larimer’s front door with a return shipping label from the Nationals’ clubhouse. 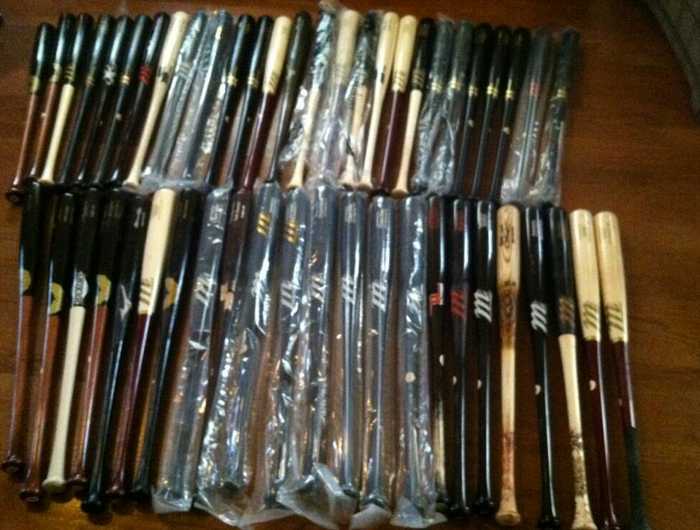 He opened the boxes and found 40 Marucci wooden bats — some new and some game-used — that could potentially give the No. 4-ranked Coyotes a distinct advantage the rest of the season." "Each bat is valued at $150 or higher and is a luxury the players wouldn’t have if not for the generosity of CSN's most famous alumnus." 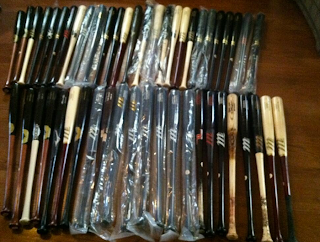 "Some of the used bats came from other major leaguers under contract with Marucci such as Pablo Sandoval, Chase Utley, Todd Helton and Bobby Abreu."